Here’s what’s happening in the world of television for Wednesday, August 1. All times are Eastern. 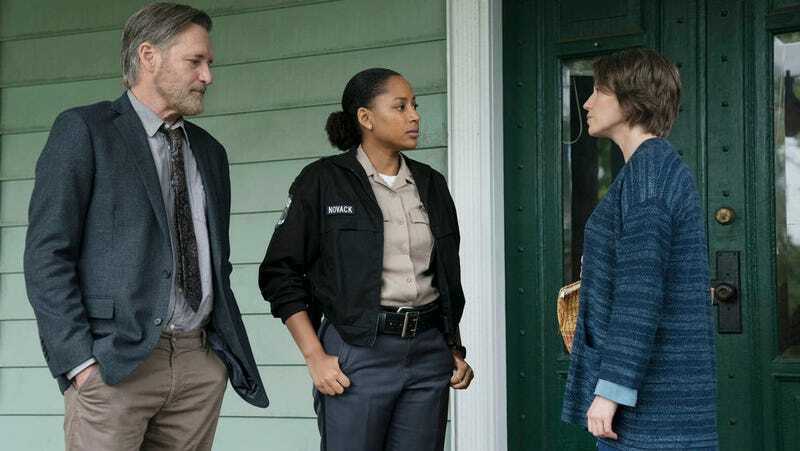 The Sinner (USA, 10 p.m.): The first season of The Sinner, starring Jessica Biel as a women who inexplicably murders a seemingly random stranger on the beach, came out of nowhere to become the top-rated new drama on cable last summer. Biel’s nowhere to be seen in the second season (though she continues to exec produce the show), and there’s a brand-new mystery for detective Harry Ambrose (Bill Pullman) to dig into, since people tangentially connected to his life continue to die in horrific ways. Surely there’s a Zero Effect joke to be made here, but it’s not coming to us at the moment. The latest installment might just top the first, so stop back here after tonight’s premiere and yours truly will have a review about how this year’s case might pan out.